Click on Food Scrounge News tab for nutrition news for 2020. Below is a photo of another online activity: my Etsy shop. 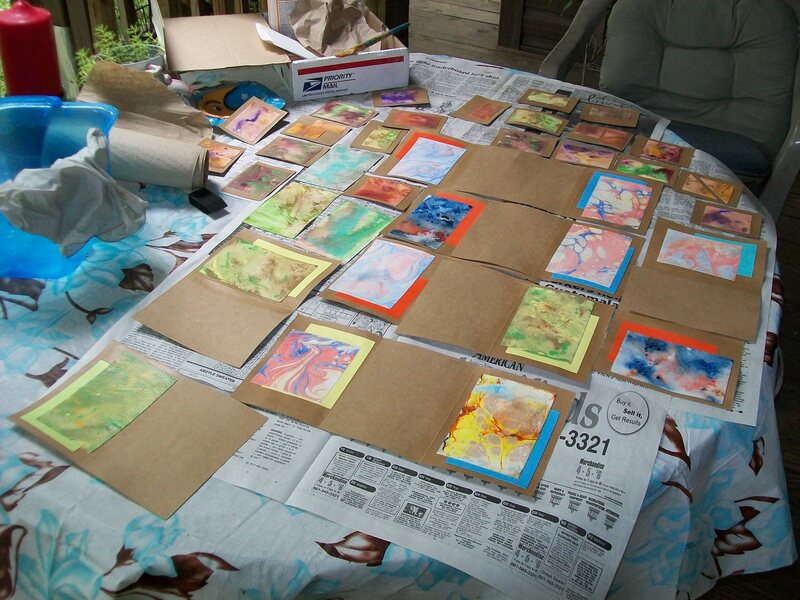 I make notecards and message cards using watercolor marbled paper. 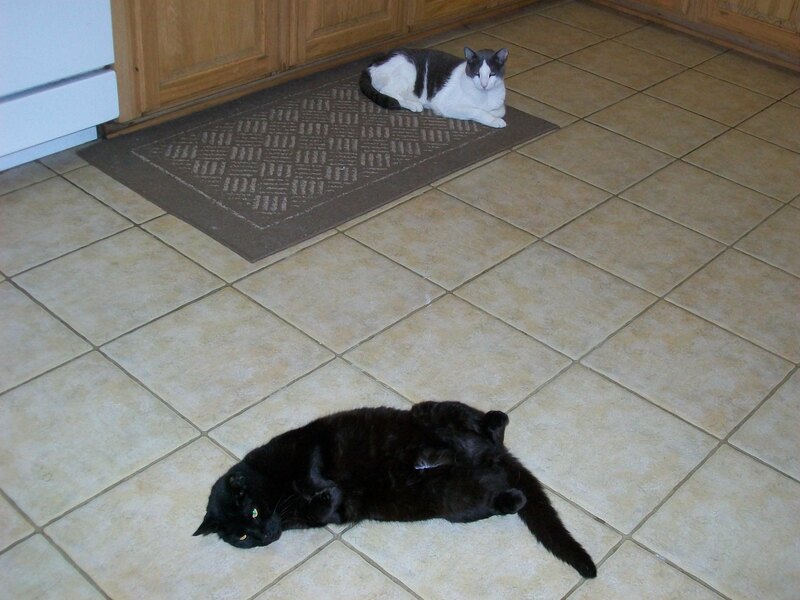 Typical Gemini, I’m constantly pulled in two different directions. Tonight we’re having a stew made with bulk sausage, black eye peas, and collard greens. Brown 12-16 oz sausage with chopped onions, drain well. 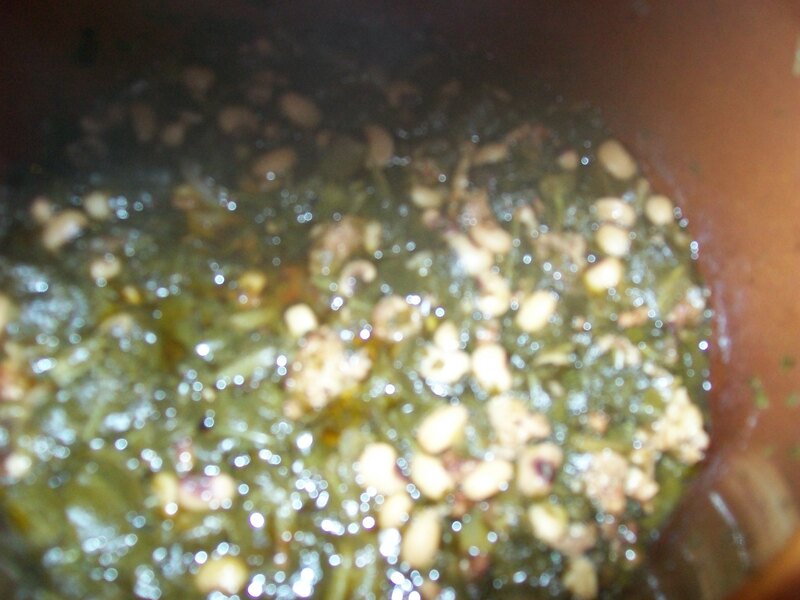 Dump the sausage, 1 pound frozen black eye peas, and a 1 lb package frozen chopped collard greens in a crock pot. Add 2 cups chicken broth, season to taste and let it go for 3-4 hours on high or 6-8 hours on low. The ingredients were scrounged from my freezer. Substitute as you wish – pork, beans, and greens. Finish off with bread and beer. Wonderful looking stew! And I didn’t know you had an etsy shop! I’m a Gemini – or maybe i’m just bi-polar. We may be both – that’s what my husband would say! My big day is May 30.